Living in a world that requires a great credit score can be extremely frustrating for those who are not in the best credit situation. 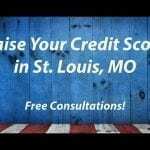 This article will talk about 10 different ways to repair your credit & raise your credit score. The day that lenders report your balances to credit bureaus many days prior to the actual due / payment date of your balance. Be sure to know the reporting date of balances & pay by those balances before the reporting date so the credit bureaus get the lowest possible balance on their reports. If you cannot afford to pay the full payment due on a credit card before the Report Date, pay on the card twice in the month. Paying off some of the balance will still allow a lower balance to be reported. Then, you can pay the remainder of the payment on the actual due date. Obtain your credit report and thoroughly analyze the contents. Make sure to make any discrepancies, errors, or unexpected marks that you uncover in the report. Common errors include recent inquiries, the quality & correctness of your personal information, and the accounts listed as open with balances. It is common knowledge that about 35% of your overall credit score is your payment history on your accounts. This is why it is extremely vital to pay all of your balances on or before the due date. Late payments can affect your credit rating for 7 years. Many people do not know that there are things that can be done to affect your credit score even if you are in debt. Once such thing is to negotiate with lenders and come to an agreement that once the balance is paid off that the bad debt will be erased from your credit report. Another secret of the credit repair trade is to ask your lender, bank, or credit card company for a “Good Faith Adjustment.” Many times, if you have a longstanding credit history without any missed or late payments, you can ask that, in good faith, the late payment be removed from your credit report. 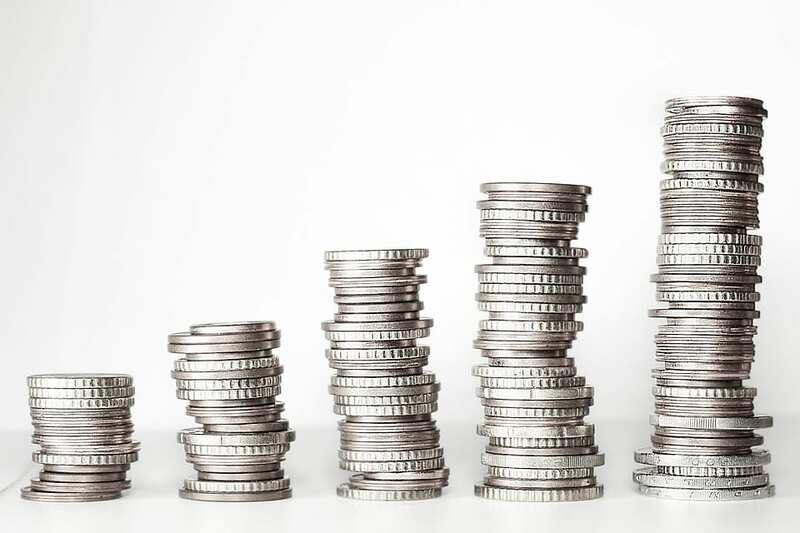 As stated with the previous two steps, there are ins and outs of the credit repair industry that can have profound effects on raising your credit score, if you know what to ask for and how the industry works. That is why it is ALWAYS recommended that you speak with a credit repair professional. When you have Charge-Offs that are older than 24 months, removing them by paying them off will do very little for raising your credit score. Instead, focus on any charge-offs that you may have that are less than two years old. When looking at your credit report, it may seem counter-intuitive, but leave any debt that has always been paid on time and accounts that have traditionally been in good standing. These types of items on a credit report indicate trustworthiness to any future creditors. Ask your landlord if you can use an online rent paying service. By utilizing one of these services, your rent can be reported to credit bureaus and have a profound effect on raising your credit score. Companies like RealTrack & RentalKharma provide this service. 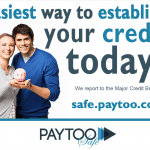 We are the Credit Experts, Let us Help! do you need help raising your credit score or do you even know where your credit score is at? get a free consultation today!